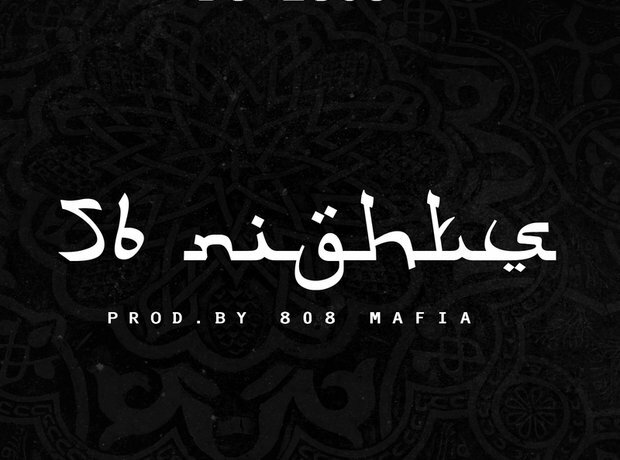 Future’s latest mixtape, ’56 Nights’, is a tribute to his friend and DJ, Esco. After the Atlanta rapper performed at the 2014 Abu Dhabi Grand Prix last year, DJ Esco was arrested for marijuana possession at a nearby airport. He spent 56 days in jail. Future timed the mixtape’s release to coincide with Esco's return home.